For the past couple of years, every time OpenSignal drops a new network report on us, T-Mobile comes out on top in convincing fashion. 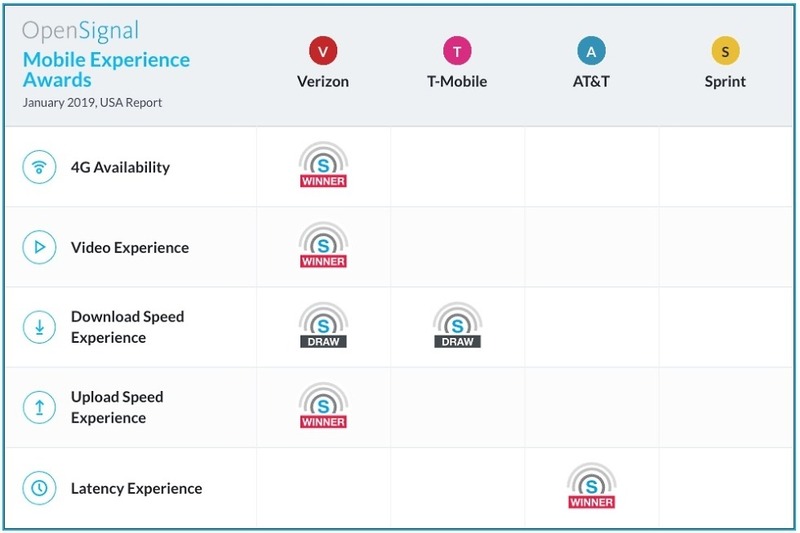 To start 2019, the latest report shows that things are changing as Verizon has topped them in almost all categories that OpenSignal tests for. We saw some of this beginning to happen mid-2018, with another report showing that Verizon’s speeds were close to matching T-Mobile’s. But this new report has Verizon slightly topping T-Mobile for the first time in a while. The scores here are incredibly close. For example, Verizon 4G availability scored a 94.2, while T-Mobile racked up a flat 94.0 in the same category. That’s essentially a tie. For download speeds, T-Mobile actually topped Verizon with a 21.1Mbps vs. 20.9Mbps, which OpenSignal called a “draw” for some reason. In upload speeds, Verizon showed a 7Mbps speed, while T-Mobile ran a 6.7Mbps speed. These are national scores, by the way. In other categories, AT&T dominated in latency, but all carriers were knocked by the report for their video experience. 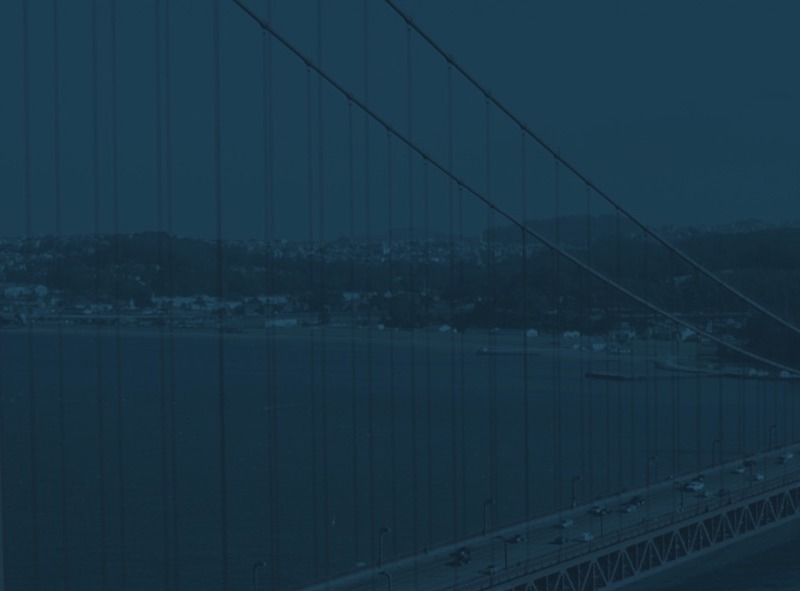 OpenSignal attributed that to bad carrier policies that downscale video to low resolutions. Verizon topped the poor ratings with a 52.1. The report does a nice breakdown by region too, for those interested in the carriers that performed best near them. You can find all of those individual scores through that link below. What should you take from this report? The basic takeaway is that Verizon and T-Mobile networks perform about the same today, according to this report. But in the end, it only matters which network is the best for you and where you spend most of your time. Is that Verizon or T-Mobile? Maybe. It could be AT&T or Sprint too, which is why you should always check out the broken-out ratings in these reports. Nationwide coverage is important, but is mostly something for carriers to brag about.